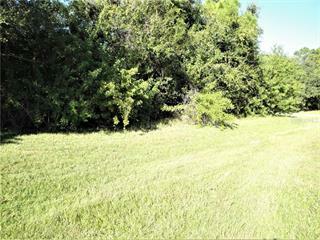 Ask a question about 10388 Atenia St, or schedule a tour. 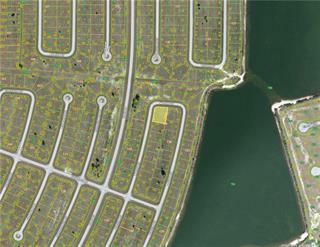 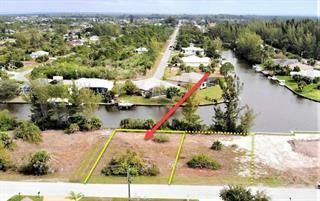 Welcome to the Cape Haze Peninsula and the tropical waterfront community of South Gulf Cove. 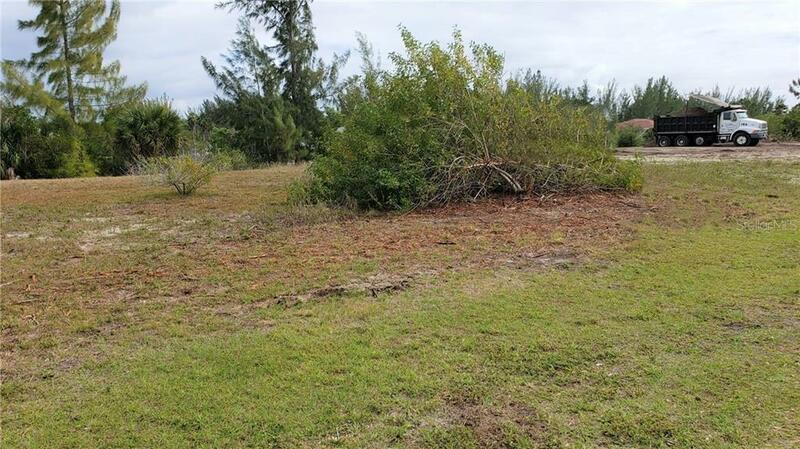 Located in the South-central section of the community, with a desirable rear-facing eastern exposure, is where you’ll find this mostly cleared... more. 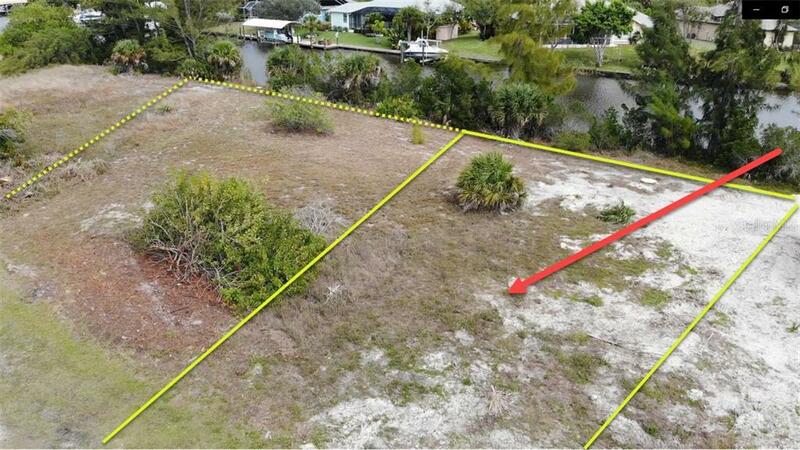 10,750 square foot buildable lot. 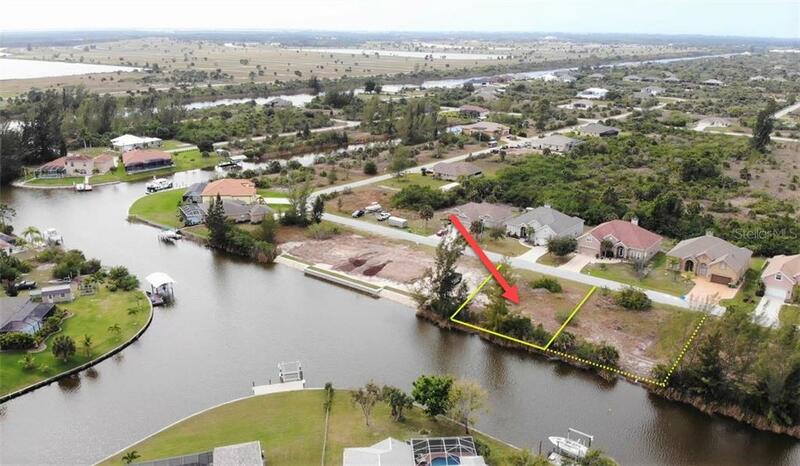 Serviced by public water, sewer and electrical, this waterfront parcel has reasonably quick sailboat access to the community’s rim canal and Charlotte Harbor beyond. 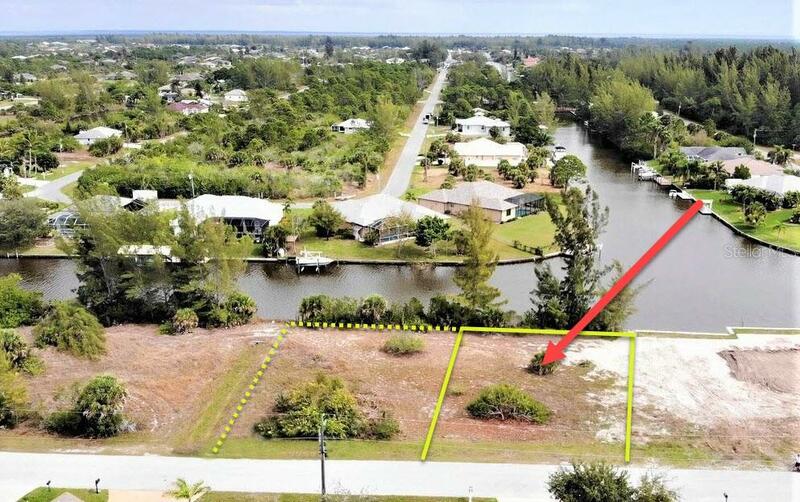 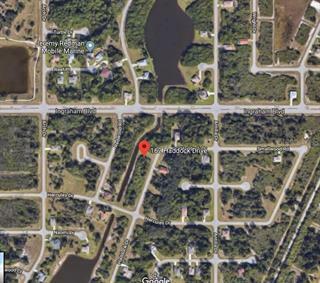 The similar/adjacent lot to the south is also for sale under MLS # C7412289, together they would provide for a half-acre of land and upwards of 172 feet of waterfront. 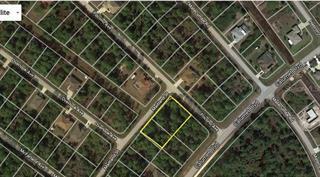 If you’re in search of the perfect homesite or investment, you may have just found it right here on Atenia Street!